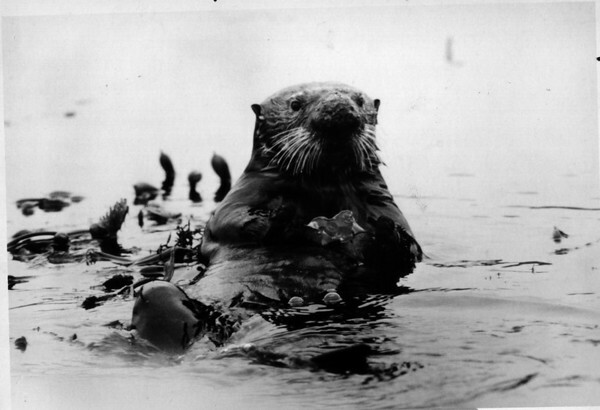 The undersea Worl of Jacques Cousteau - "the Unsinkable Sea Otter". Photo - By Niagara Gazette. - 1971.